Prysmian is a global market leader in optical and metallic systems for the telecommunication market. We supply a major share of the world’s metallic and fibre optic cable requirements, offering complete end-to-end passive optical systems. At our local manufacturing plant in Dee Why, we adapt this worldwide knowledge in telecommunication to fit Australia conditions and standards. 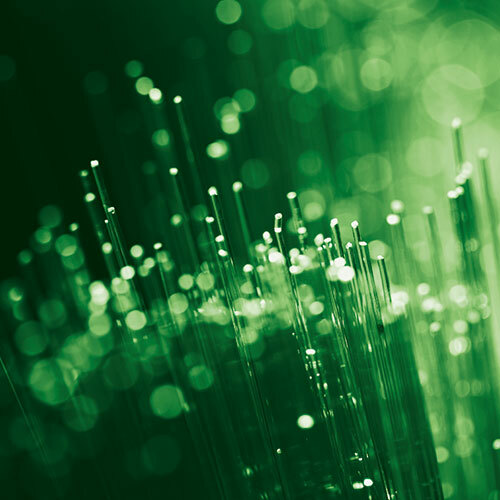 Prysmian’s technology encompasses optical fibres, optical fibre cables (both single mode and multimode), copper cables, optical connectivity, services and project management – ensuring that not only the right cable but the right total passive optical system is matched to our customers’ needs. Prysmian provides a full range of integrated products and services, to create optical networks from international communication links spanning continents, to local access networks for business or residential and local area networks. Add telecom manufacturing presence in 12 countries across 4 continents, and you will understand how our global experience and local manufacturing capability is a significant advantage, assuring continuity of supply, high quality and a high level of customer service. Get in touch.